Capitol Hill is one of the most eclectic and interesting neighborhoods in the city of Denver. It has a diverse community and is particularly popular with young people who enjoy the vibrant atmosphere and the abundance of studio and one bedroom apartments that are to be found in the neighborhood. Most of the homes in Capitol Hill are condos or multi-family homes. Capitol Hill also has plenty of beautiful single family homes, many of which are among the oldest in the city. Some of the larger mansions have recently been converted into offices. The properties of the neighborhood are just as diverse as its population. Capitol Hill lies just to the Southeast of downtown Denver, which means that its residents are within easy reach of work or entertainment in the busy downtown area. Despite its proximity to downtown, it has a very different character from the business center of the city. 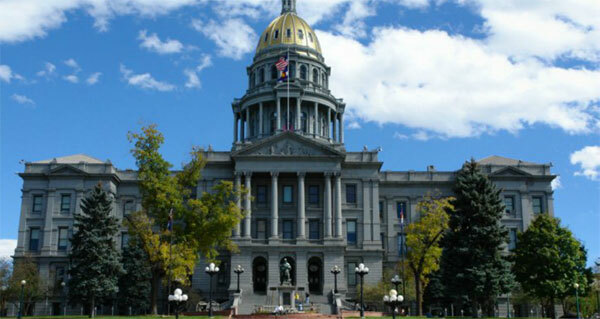 The Colorado State Capitol is also nearby. Most of the buildings in Capitol Hill were build during the 1920’s giving the neighborhood an attractive and historic character. Capitol Hill is one of the most charming neighborhoods in Denver, and it has a distinctly artistic flavor. Both Jack Kerouac and Allen Ginsberg made their homes in this neighborhood. The apartment buildings on Sherman Street, between 10th and 11th streets are known as Poet’s Row. Each of the apartment complexes are named after a different famous poet, such as Robert Frost or Emily Dickenson.